Would you happen to know where Prof. Barzun’s papers are kept? Has he donated them to Columbia or some other university library? 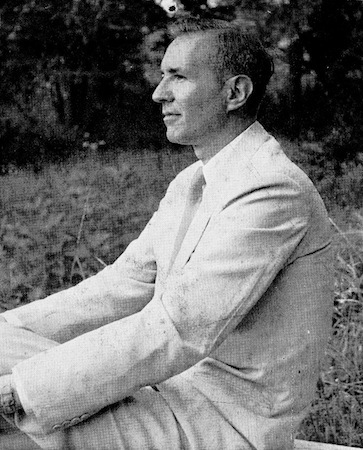 I continue to be astonished at your catalog of his writings–this is rapidly turning into one of my favorite websites. Thank you, Superfluous Man. I hope to pick up the pace before long. At the present rate of postings, I’ll need to live till 104 to reach my goals! The lion’s share of Barzun’s papers are at Columbia … sort of. They are warehoused in Brewster, New York, with boxes brought down to Morningside Heights upon request. My first visit there was in 2004 and requests placed by Friday (or any other day of the week) would then see the boxes delivered the following Monday. I visited again in 2010 and found the Rare Book and Manuscript Library service considerably improved under the supervision of the stalwart (and beautiful) Tara Craig. Access to Barzun’s papers is currently restricted to those who have his permission. Having arrived in NYC on a Friday in 2004, I could only submit requests for materials in the Barzun Papers. Luckily, I thought to improvise and made use of Lionel Trilling’s smaller collection which contains many Barzun letters. It will probably be quite some time before a volume of selected letters gets published, but there is a touching JB letter from the Trilling collection which has partially seen print – look to p. 89 of Michael Murray’s portrait of Barzun. There are other caches of Barzuniana around the country. The largest may be at the University of North Carolina’s Chapel Hill campus where one can browse through the Jacques Barzun and Wendell Hertig Taylor Collection of Crime and Detection in the Wilson Library. Papers related to their preparation and publication of A Catalogue of Crime and the two 50 Classics of Crime series are now part of UNC’s Southern Historical Collection. The librarians and archivists there are as helpful as they are friendly. As discussed in the “Ping-Pong with Mortimer Adler” post, Barzun’s correspondence regarding the Great Books project and the Encyclopaedia Britannica can be found in Chicago. The Harry Ransom Center (formerly the Humanities Research Center) at the University of Texas Austin campus holds more Barzun letters. The best collection of Barzuniana is readily available: Michael Murray’s brilliantly edited Jacques Barzun Reader. (The superlative is warranted; compare his three-and-a-half paragraph measure of “Why Opera?” with the twenty-paragraph original in Opera News, 28 January 1967, for one proof.) Gems from the Barzun Papers are handsomely set there, including JB essays that had not been previously published. Sometimes I think Jacques Barzun is inexhaustible. 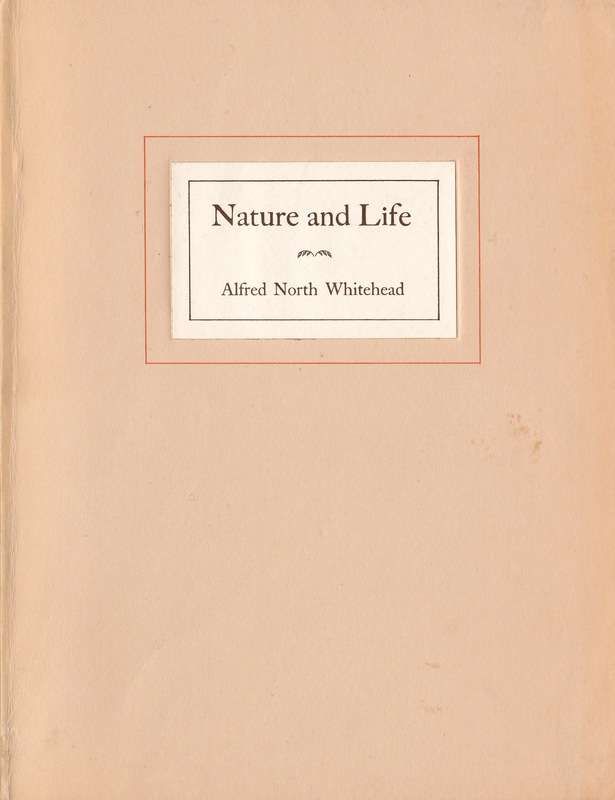 Alfred North Whitehead, trained as a mathematician and renowned for his massive Principia Mathematica (whose details are a pedantic horror and, with hindsight, often philosophically mistaken and mathematically clumsy) became, between 1920 and 1940, the finest British pure philosopher since Francis Bacon, and a shrewd commentator on the history of ideas, not unlike Barzun himself. The marriage of mathematical capability and metaphysical speculation in Whitehead’s philosophy is without parallel. Whitehead’s process philosophy has admirers all around the world, especially in the USA. The most prolific living American philosopher, Nicholas Rescher, is very warm to process thinking. But very curiously, Whitehead is little appreciated in the land of his birth. I agree, and look forward to learning what Rescher has to say about Whitehead. The same truthfully can be said about certain critics, like John Jay Chapman and Albert Jay Nock. Barzun has written about many such worthies in a valiant effort to more widely distribute their benefits. This is just the sort of conversation that I hoped this site would inspire. Thanks for taking part!